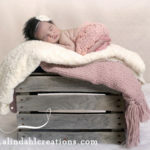 "Amanda's classes exceeded my expectations as a beginner photography class." 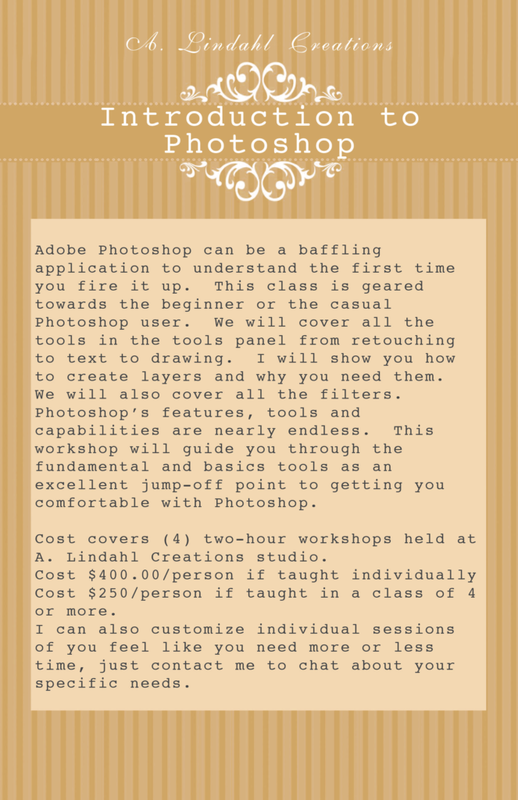 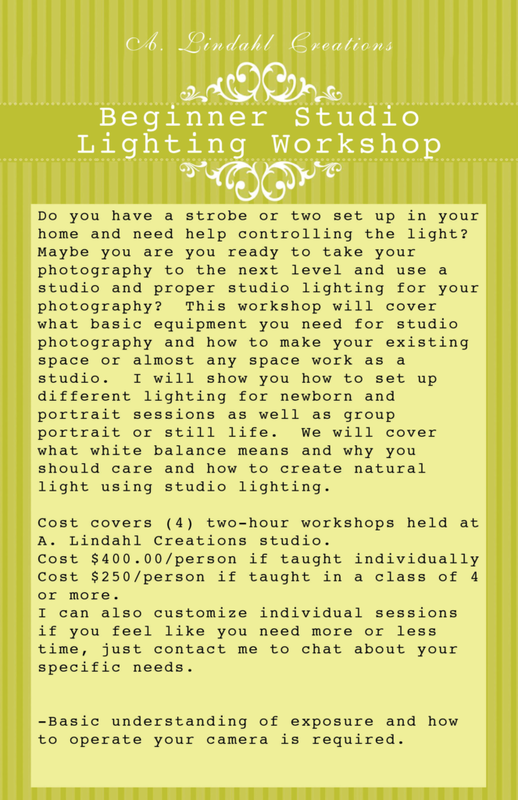 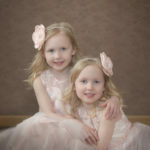 A. Lindahl Creations photography and photoshop classes are designed to be fun and easy to understand, so that you can further your photography skills. 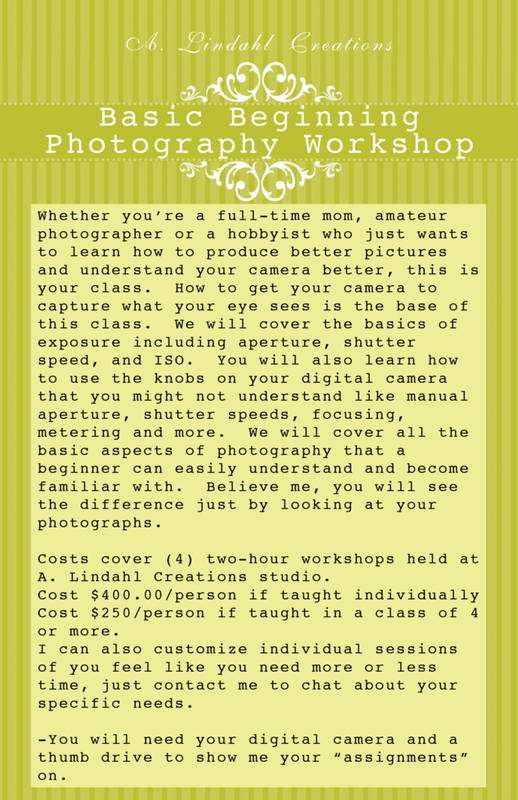 Whether you’re new to your camera and are looking to learn the basics of photography, or you’re more advanced and are looking to put together a portfolio, A. Lindahl Creations classes cater to any skill level.